Idea has become the fourth telecom operator in India to commence its VoLTE services after Vodafone, Reliance Jio and Airtel. Idea Cellular announced that it will be starting its 4G VoLTE services from May 2 in six circles - Maharashtra & Goa, Gujarat, Kerala, Tamil Nadu, Andhra Pradesh & Telangana, and Madhya Pradesh & Chhattisgarh. 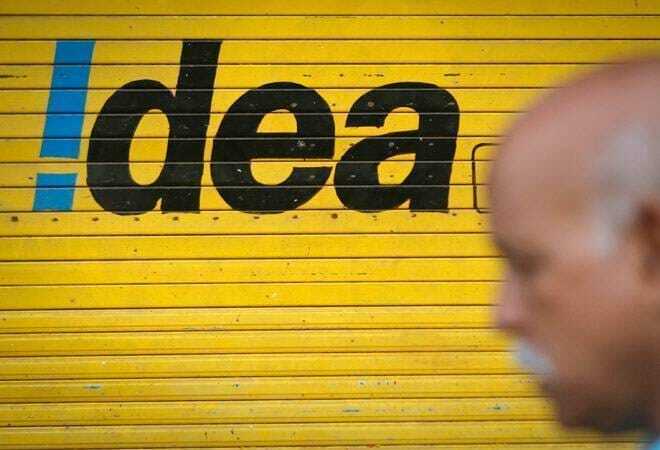 Idea has become the fourth telecom operator in India to commence its VoLTE services after Vodafone, Reliance Jio and Airtel. Idea said that VoLTE services will bring in a lot of ease in usage among its subscribers as it will give them uninterrupted 4G internet while they are on a voice call. To ensure seamless calls, Idea will implement Single Radio Voice Call Continuity (SRVCC) which will automatically route the users to 2G/3G services every time they move out of their 4G network. The VoLTE services will be accessible on all 4G handsets by using an Idea 4G SIM. Customers already using Idea who have 4G compatible handsets will be automatically upgraded to the service. In a press release, Idea Cellular mentioned that VoLTE will be available on Honor 5C, Honor 6X, Honor 7X, Honor View 10, Honor 9 Lite and Honor 9i handsets. Over the Air (OTA) updates will be released soon for Xiaomi Redmi 4, Samsung J7 Pro, Samsung Galaxy A5, Galaxy A7, OnePlus 5, OnePlus 5T, Nokia 3, Nokia 5 and Vivo V7. Idea customers, upon making the first VoLTE call will get 10GB of free data within 48 hours and the customer's existing voice tariffs will be applicable on the VoLTE calls. "The launch of Idea VoLTE is testimony to our commitment to digitally connect customers, and a major milestone in Idea's mobility journey. We aim to provide a better and richer call quality experience to our customers through this revolutionary new technology," Sashi Shankar, Chief Marketing Officer, Idea Cellular.